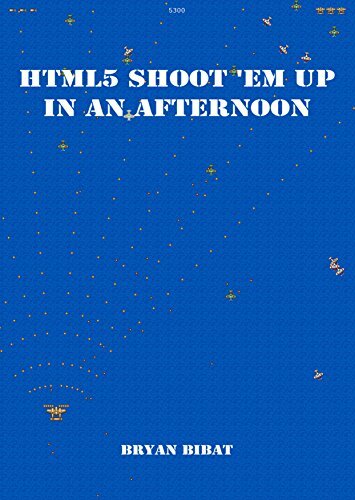 Learn how to make a simple top-down shoot 'em up in a few hours using the Phaser HTML5 game framework. This book covers all of the basics: from placing and moving sprites, to managing collision detection and unit health, up to setting up a boss fight. It also covers topics not directly related to game development like how to setup your Phaser development environment, refactoring your code, and releasing your game to the public. This book is a collection of tutorials on game creation with Microsoft's XNA framework. Contents: Basics; Game Design; Mathematics and Physics; Programming; Audio and Sound; 2D/3D Game Development; Networking and Multiplayer; AI; Kinect; etc.